Hi friends! I just wanted to let you know I've updated my shop a little bit recently, and I'm still working on a few things, slowly but surely. 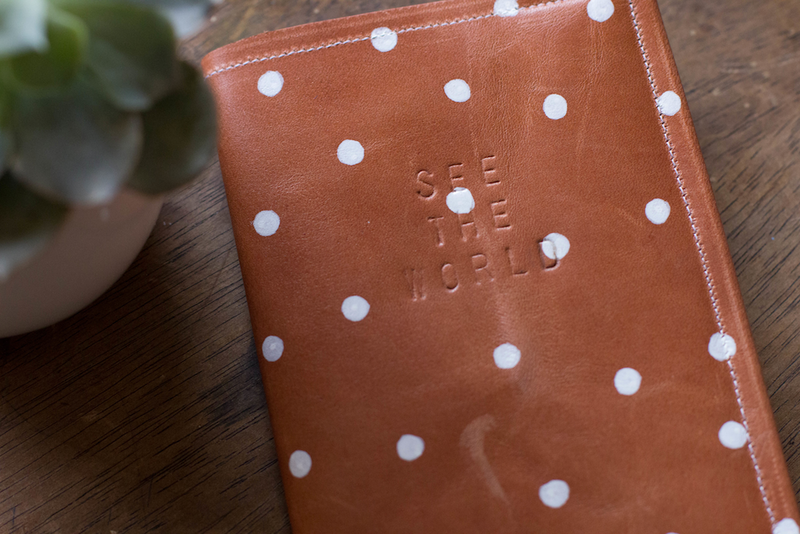 I've added: hexagon trays, polka dot wallets, and arrow passport cases. Also, that table above was a fun project I got to do for a local magazine- I'll be sure to post more about it in the upcoming weeks. 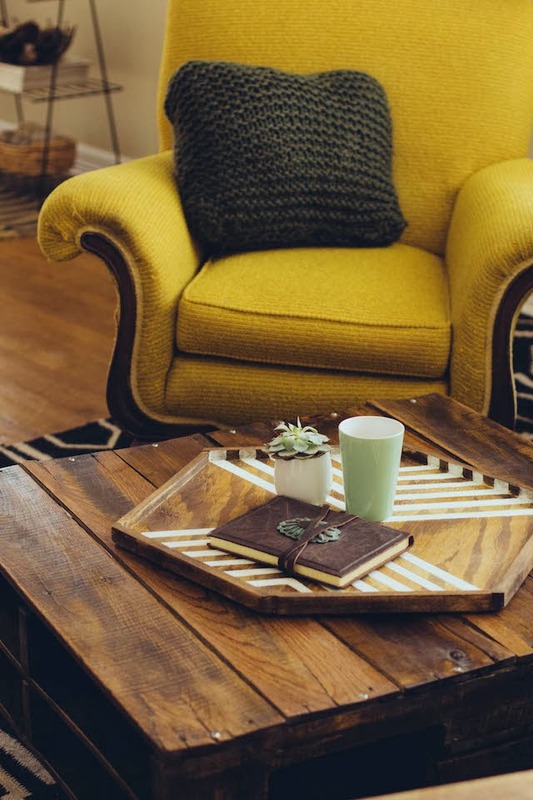 LOVE that crocheted pillow! I have some yarn laying around - I may need to make one! Hey I nominated you for a liebster award! How are you so cool?? All of these things are so wonderful! I love your tray! Did you you make it or buy it! I'd love to know where it's from if you purchased it!